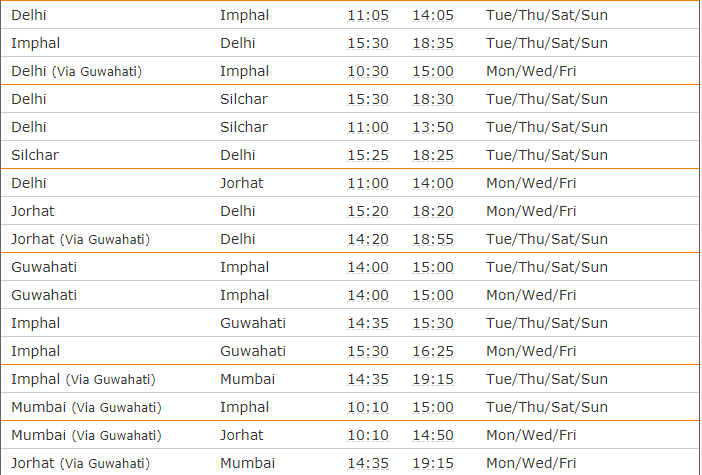 Jet Airways has announced 100+ new flights this summer. 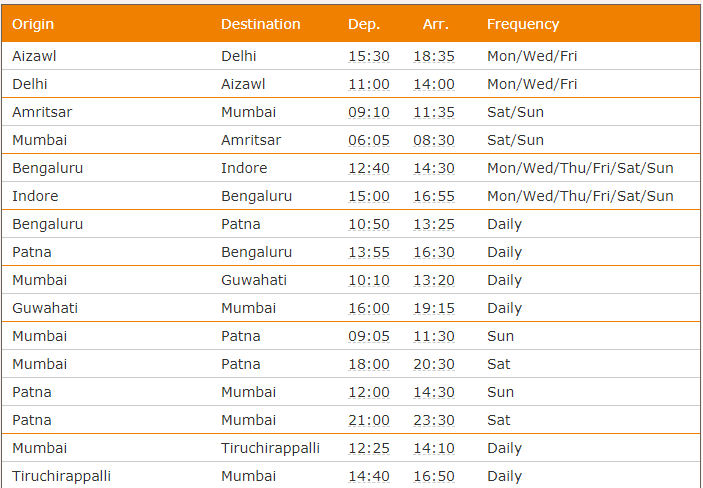 Most of them north Indian cities, very few new flights in South India (none from Chennai). This is a sort of respite as Indigo had to cancel 60+ flights each day due to DGCA order based on engine issues. The list of new flights is below. You can check if your city or city you're planning to visit is covered. This is in addition to existing flights that cover most Indian cities. 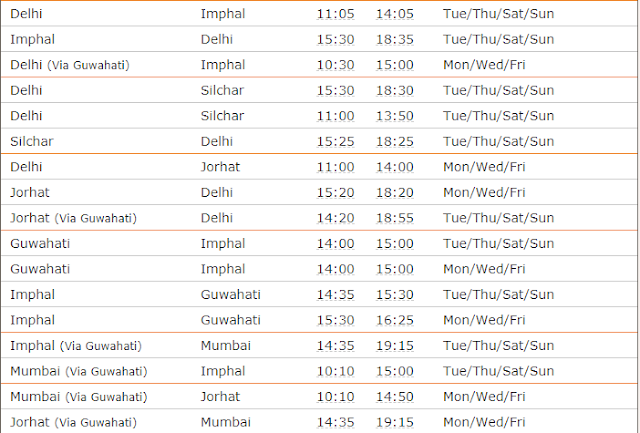 Do check on jetairways.com for fares.